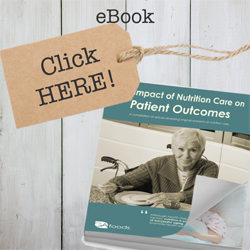 Hospitals can help to address the Social Determinants of Health for their patients by providing home-delivered meals after hospitalization. 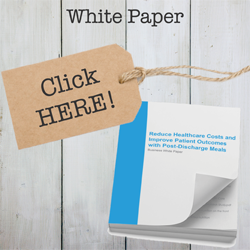 GA Foods offers post-discharge meals to help improve patient outcomes after an acute stay. 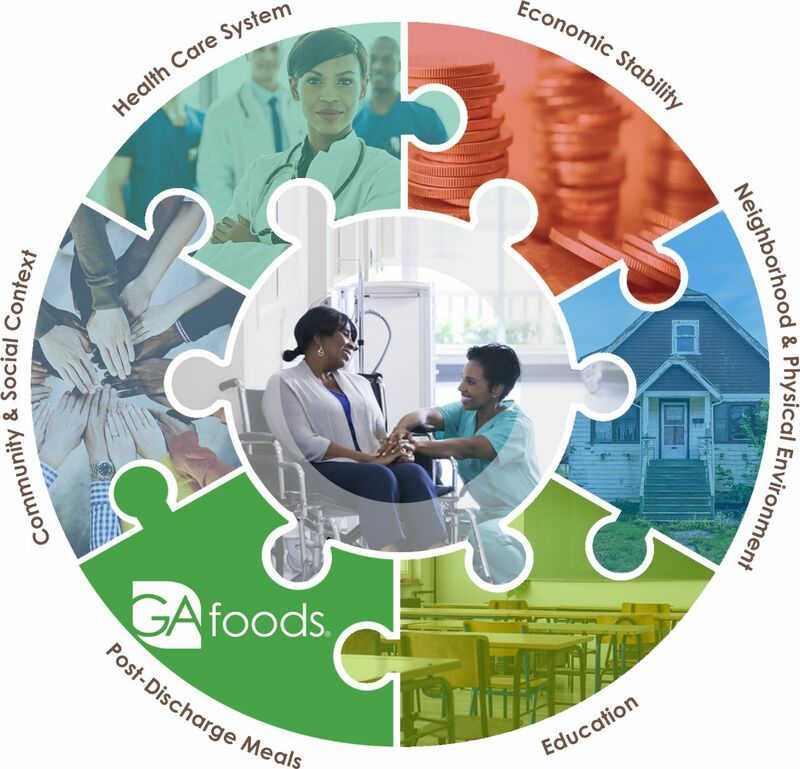 GA Foods’ specially trained Field Service Representatives (FSRs) deliver meals personally to the patients’ homes. They are the second set of eyes and can report any concerns to MCO case managers. 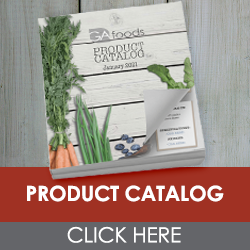 We offer meals that are heart-healthy and diabetic-friendly.